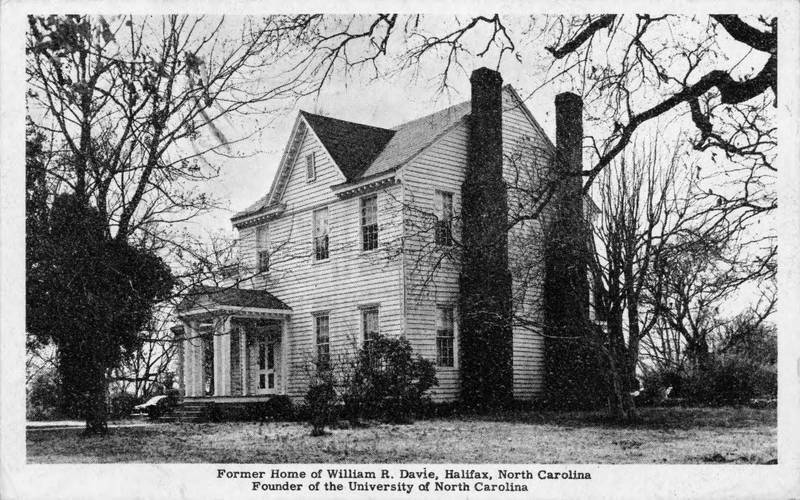 After the Revolution, Davie moved to Halifax, North Carolina, near the home of his wife, Sarah Jones. There he owned plantation lands, practiced law, and served in the state legislature. As a reward for his years in the military, the state gave him large grants of land, providing him with considerable wealth. Davie owned twenty-two slaves in 1786 and more than one hundred at his death in 1820. As a legislative leader in the 1780s and 1790s, Davie fought for court reform, a stable currency, the prompt collection of debts, protections for slavery, and other measures favored by the state's conservative faction.